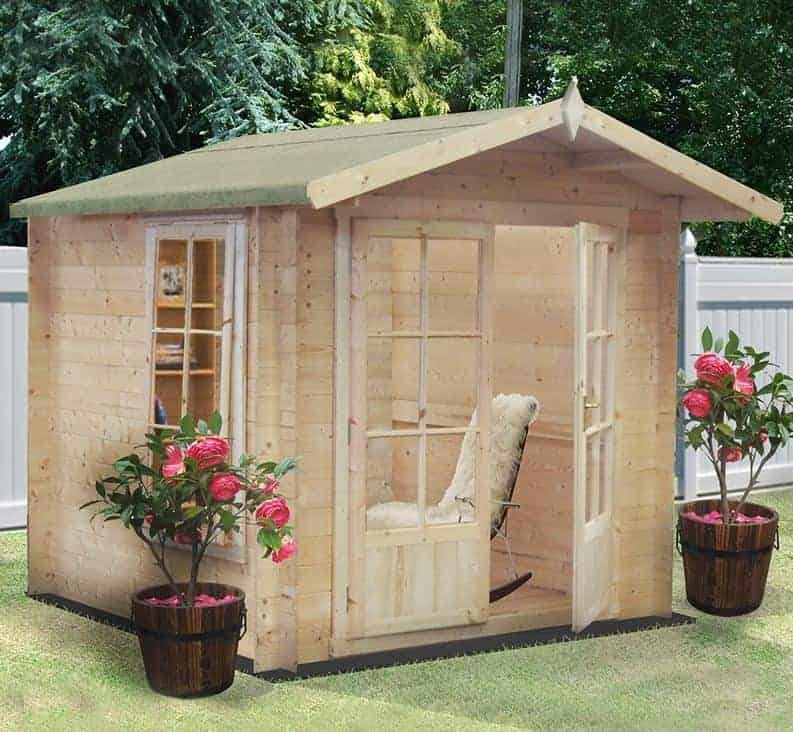 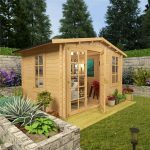 This 7 x 7 log cabin is delightfully attractive, and anyone who purchases it will soon find that it really graces their garden. 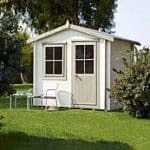 It also has a lot to offer as regards features as well, and there is much here to recommend it when it comes to practicality as well as are all important to ability. 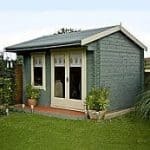 It is British built, and there is plenty of durability in some 19 mm interlocking boards that brings strength to the construction. 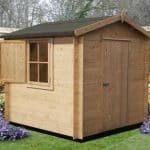 It also has timber that is recognised by the FSC. 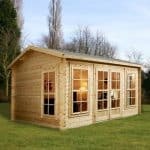 So that’s quality and durability, as well as a log cabin that is good for the environment.